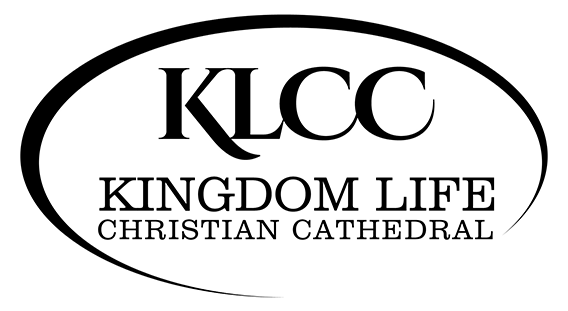 Promoting the Kingdom of God in the hearts of His people. 1st Thursday and 3rd Saturday of every month. 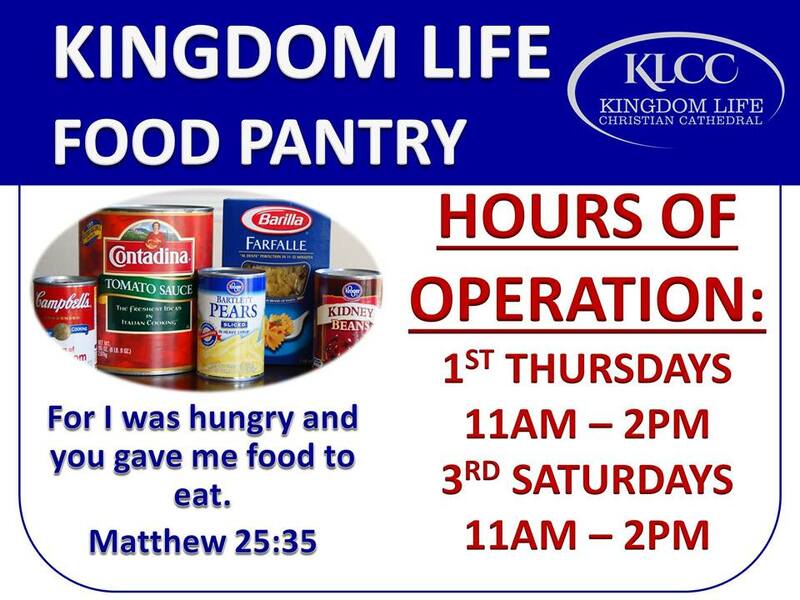 The Kingdom Life Food pantry will be open and available to residents of the South Bend Area. 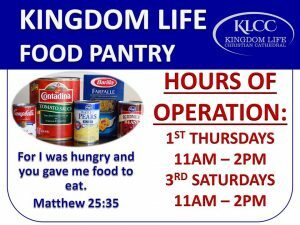 Visitors to the pantry may shop free of charge once per month.